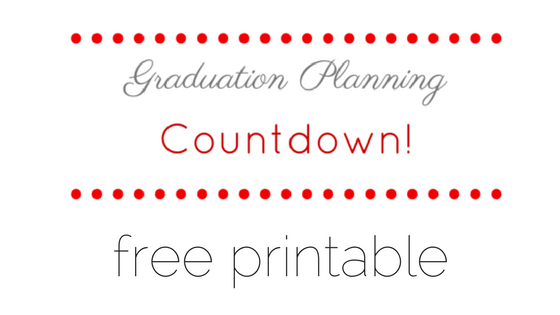 Get ready for Senior Graduation with this free printable Graduation Planning Countdown! From my book Girlfriend's Guide 2 Graduation Planning. Ready or not, it's graduation time! It's Senior Year and you don't want to miss anything. Please enjoy this graduation planning timeline from my book. To download and print a copy please Click Here!